Colored Events. Rainbow Skies. Do you have friends talking about a rainbow filled fun run that has them grinning from ear to ear? 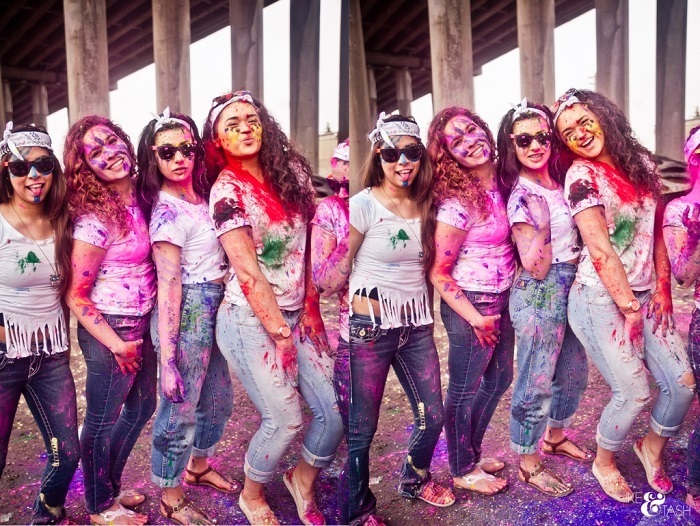 Do you ever wonder how fun joining a color powder run would be? The themed distance runs with color aren’t just about crossing the finish line, they are a happy ,friendly activity for everyone looking to have a different kind of fun. What makes the rainbow runs so fun? What draws people to join these friendly runs wherever they may be? So, What Is A Run With Color and What Are Colored Powders? This type of event emphasizes fun over competition, socialization over individualism. Usually, the themed race has no winners or prizes, but runners are showered with colored powder, made of food-grade corn starch that is 100% biodegradable, at color stations along the run. It’s open to first time runners, families, children, and groups. The event is for both runners and walkers. Many of the participants may be first timers and haven’t participated in a race before. Organizers may partner with national or local charity or may be raising funds for a school or specific educational program, sports team or event. The cause may vary and may be of smaller scale, but the purpose is to provide fun while raising funds. Have you heard of colored powder? Inspired by holi powder from the famous Holi Festivals in India, which is a celebration of spring and good fortune; this colorful powder is a completely safe product. It is made from cornstarch. 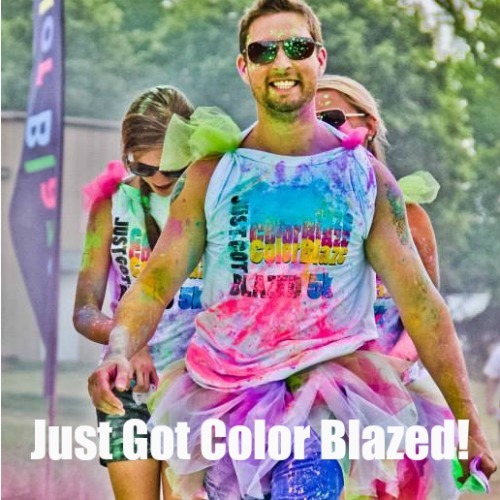 Color Blaze’s powders are made with FDA approved and FD&C grade food and cosmetic dyes. Once you run in a color powder event, it won’t matter if your makeup is ruined, if your hair becomes a mess, or if your clothes are beyond recognition. Once you participate in a color 5k, shaking it out of your system might not be the easiest thing to do. The fun will stick with you like gum to a shoe. Colored powder races often turn out to be a big event wherever they’re held, this is due to the huge number of willing participants who want to take part in the bright and bold parade of colorful powders. Setting up your own fun run is a not an arduous task! We can help in the conceptualization of events by sharing fundraising ideas that have worked for other organizers and provide tips on hosting your own 5k color event on our popular blog post! We deliver high quality products fast for your convenience. Color Blaze can fill your brightest, boldest, colored powder dreams! Ready to make your first order? Call us today for a smooth order process!